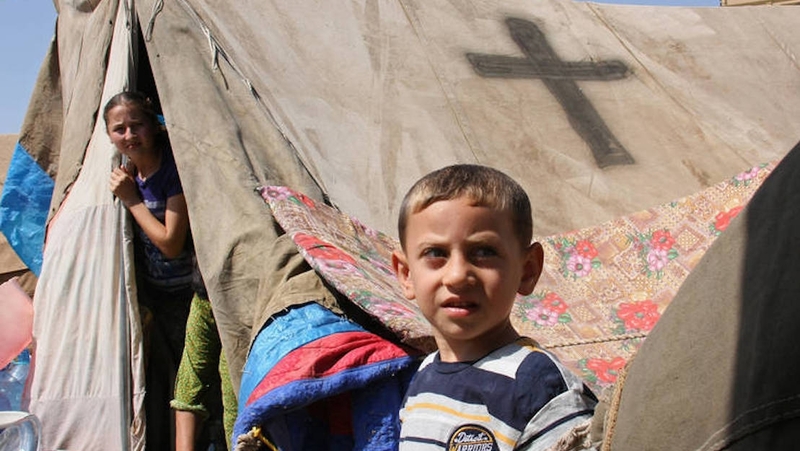 Christian refugees from the Middle East are widely underrepresented in the United Kingdom. In 2017, 4,832 Syrians were accepted to the UK, however, only 11 were Christians. The Home Office has acknowledged that Christian refugees in the Middle East are “reluctant” to enter the UNHCR refugee camp system, but refuses to state this is because of persecution. However, the Home Office did not acknowledge that Christian refugees’ “reluctance” stems from the fact that Christians in camps have faced persecution from some of the Muslims in the camps. They also insisted that the UNHCR is “best placed to identify and refer the most vulnerable refugees for resettlement”, despite acknowledging that many Christians are not part of the refugee camp system and therefore will be dramatically underrepresented in referrals. Barnabas Fund has helped Syrian Christian families who are unable to return home to resettle in Australia and other countries. The Home Office stated, “We work closely with the UNHCR to prioritise the most vulnerable refugees … We do not discriminate in favour of, or against a particular group.” There is seemingly no acceptance of the specific vulnerability of Christians in the Middle East, who have been the targets of a genocidal campaign waged by Islamic State.